There are plenty of hosting providers on the market today who offer so-called “ecommerce hosting” services. In reality, however, there are many different ways you can host a successful online store: any dedicated or cloud server with a high enough spec can be used to run popular ecommerce platforms such as Magento and WooCommerce, and you could also start from scratch and build your website within a more flexible IaaS environment. 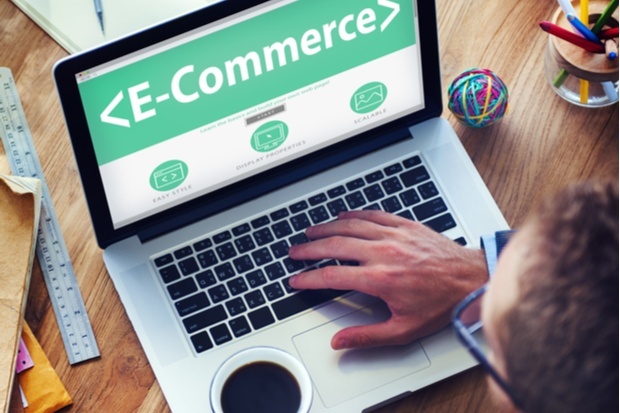 However, regardless of whether or not you decide to sign up with a self-proclaimed ecommerce hosting expert, some things should be non-negotiable when choosing a hosting provider for an ecommerce website. Here are five examples. It’s impossible to run an online store without handling large amounts of customer data that needs to be kept secure. If your website’s security is compromised, some of the repercussions could include fines under GDPR, loss of customers and lasting reputation damage - all of which could be enough to sink a business in the ultra-competitive world of ecommerce. This is especially true in the current climate where data and privacy concerns are big news and increasingly in the consciousness of your customers. As such, it pays to compliment your own security measures by working with a PCI DSS-conscious, security-savvy provider that can help you with compliance and won't expose you to unnecessary risk by failing to keep on top of security patching, for example, or by using low-quality data centre and cloud infrastructure partners. The takeaway? If you want to sell to customers in the UK, choose a UK data centre - and, if your provider can’t confirm where your website will be hosted, look elsewhere. It’s also worth talking to their support staff about your requirements upfront, as a decent provider should be able to offer some advice on the best setup for your website and the best way to move from your current provider as smoothly as possible. Indeed, the extent to which you're granted pre-sales access to support teams and how they perform is a very worthwhile and revealing exercise. It's a great way of testing the water before you make a decision on your hosting provider - so pick up the phone and see how you get on. Want to find out more about ecommerce hosting options from TeleData? Check out our cloud server configuration tool.